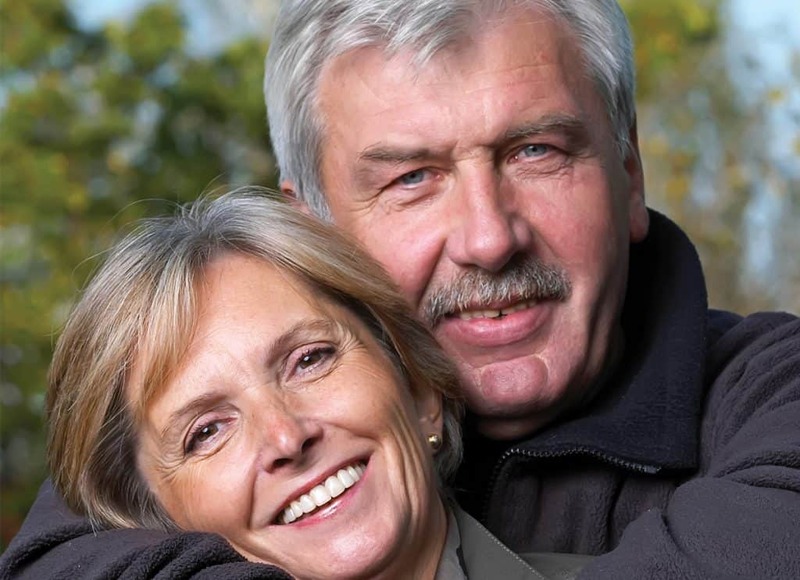 Metabolic Research Institute Inc. is currently enrolling adult individuals in a clinical research study in West Palm Beach to evaluate an investigational medication for individuals who have Type 2 Diabetes and high cholesterol. Qualified participants will receive all study required examinations, lab tests and study medications at no cost. You may also be reimbursed for your parking and travel. Overweight? Type 2 Diabetes or Prediabetes? 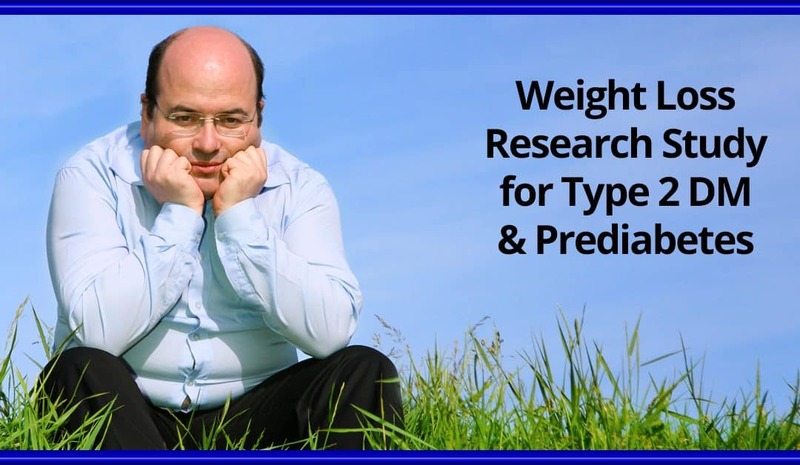 Metabolic Research Institute in West Palm Beach, FL is recruiting overweight and obese participants with prediabetes or metformin-treated Type 2 Diabetes for a clinical research study investigating an investigational product in capsule, Gelesis200. Study participants will receive all assessments, dietary counseling, and study products at no charge. You may also be reimbursed for your time and travel.